Are You Tired of Cleaning Your Filthy Cat Litter? Cleaning the cat litter is an important task for those who keep cats. In most of the cases, cat lovers face trouble in the matter of litter cleaning (during day or night) especially when they don’t have time for it. Are you tired of cleaning your filthy cat litter? Don’t be worried about the litter cleaning because we present a specialized system known as Litter Robot III. 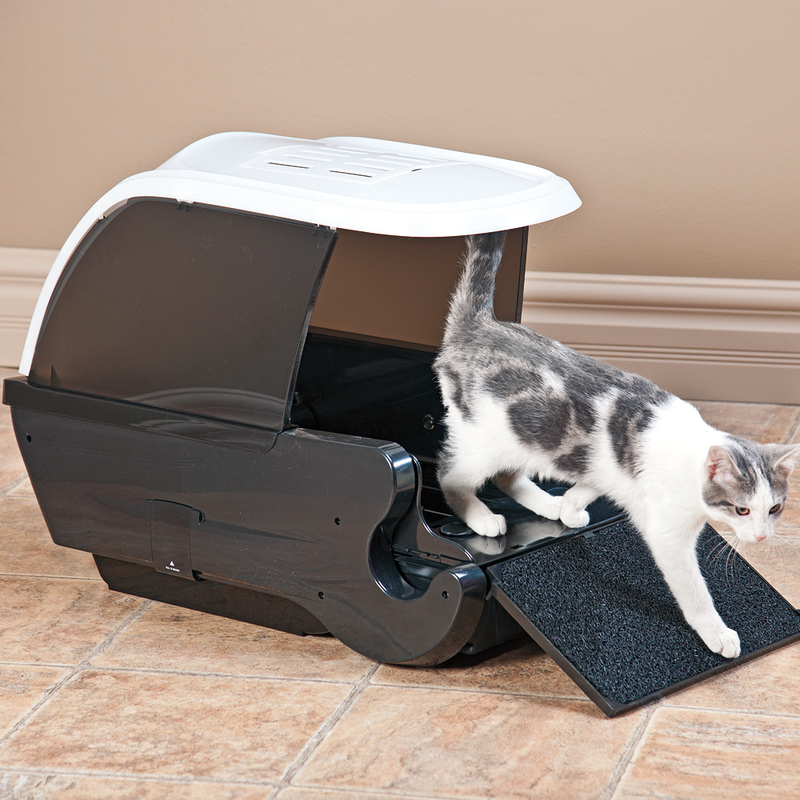 This is an upgraded model of litter robot models with some highly sophisticated functions. The cats will get cleaned automatically when they finish their business. This litter robot has a box which is used to dump the litter. This box is present under the dome area of machine. What’s new in Litter Robot III? Basically, this model is a reflection of customer’s feedbacks and suggestions. Company has considered all important points mentioned as well as requested by the customers. In order to maintain the efficiency and working functions, several new features have been added to the Litter Robot III. Those who have used the second model of this product will definitely find it an amazing option to clean the litter without any problem. Based on the new upgrades, it is easy to say that it is now an Open Air Model with a solid version. Working mechanism of Litter Robot III is based on the previous concept. However, modern sensors have been added in order to accommodate the cats of various sizes and weights. On the other hand, we have added a special night light in the box. This light is very helpful for the cats who visit the box regularly because of illness. This box is also considered a perfect approach because of the following features. It has a regular clumping litter feature. Accommodates bigger or smaller cats easily. Cleaning cycle takes only 3 to 7 minutes to refresh the system. Sleep Mode is also present so you can turn off the box during night hours. It consumes 15 V. DC power. It can hold the cats of 5 pounds or more. A dim night light is also present. There is no need to be worried about the controls and settings. There is a control panel available with this machine. Users can easily adjust the settings according to requirements. Fortunately, the machine setting panel has a lock. This lock can be used to avoid tampering. The lock helps the users to control the adjustments especially if there are kids at home. You can easily adjust the timer so it will start and stop the cleaning process automatically. Sensors present in this machine enable the system to stop whenever the cats enter in it. Immediately book your new Litter Robot III right now through http://bestselfcleaninglitterbox.com/litter-robot-iii-self-cleaning-litter-box/ and get the free home delivery. This machine will give you best comfort and pleasure in the matter of littler cleaning. It is recommended to check the user manual before you start setting the functions. Always use power supply carefully and try to keep it away from children. 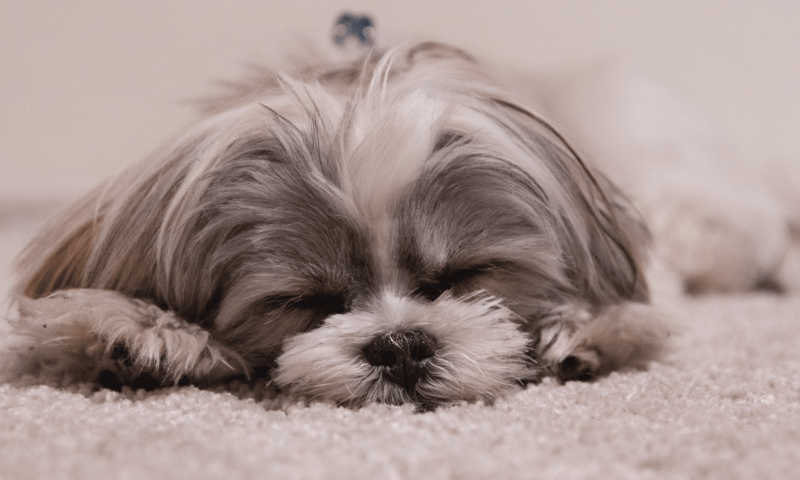 Next PostNext How to Choose Flea Collars For Dogs?